After Butchie Boy (Crusade) took the first leg of the Zimbabwean Triple Crown a few weeks ago, Clifton-bred Knuckleball followed up with a win in the Gr3 Zimbabwe 2000 on Saturday. Trained by Penny Fisher and with Ryan Munger in the irons, the three-year-old gelding has now won four and been placed seven times from 11 starts. He was bred by Clifton Stud and is owned by Mr V. Gappah, Mr R H S and Mrs P Beattie, and Mr D H and Mrs J L Cocksedge. Israel, Butchie Boy and Bugatti Blue filled the minor places. The going was soft – penetrometer reading 29. 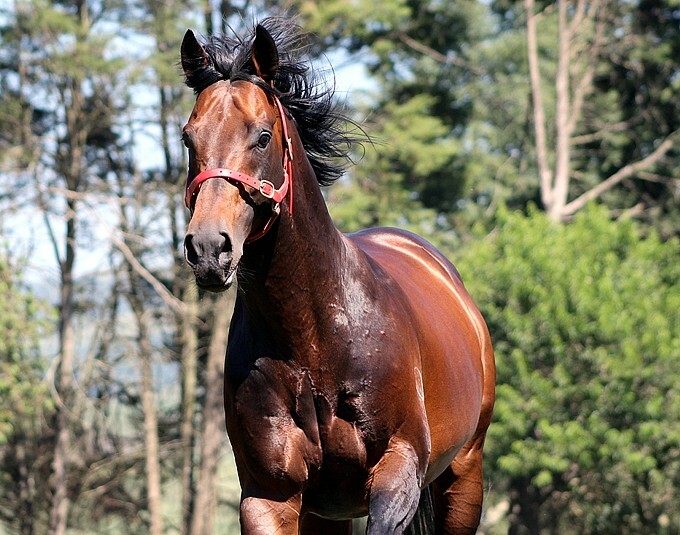 Knuckleball is a son of Curved Ball, the only son of Fastnet Rock at stud in South Africa. He passed through the 2016 KZN Yearling Sales ring as unsold. Out of Bit Of Bizet by Opera King, this is the immediate family of Surveyor and Argentine multiple Gr1 winner and sire, Lord At War. 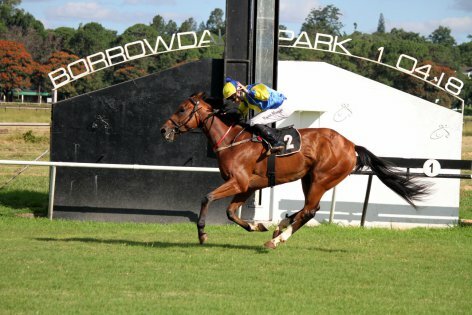 There is a Bush Hill Stud connection to the Zim Triple Crown to date, as they foaled and raised Butchie Boy for breeder Richard Fitzgerald, and stand Curved Ball at their farm in Mooi River. Hearty congratulations to the winning connections.